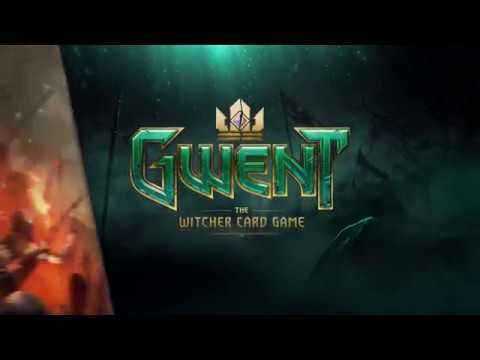 GLOBAL LAUNCH — EXPERIENCE AN ALL NEW GWENT! 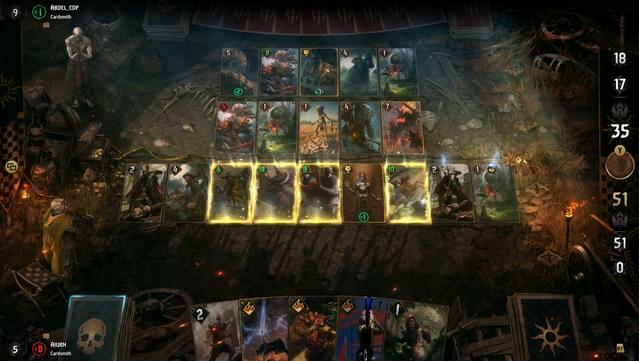 Join in The Witcher universe’s favorite card game! 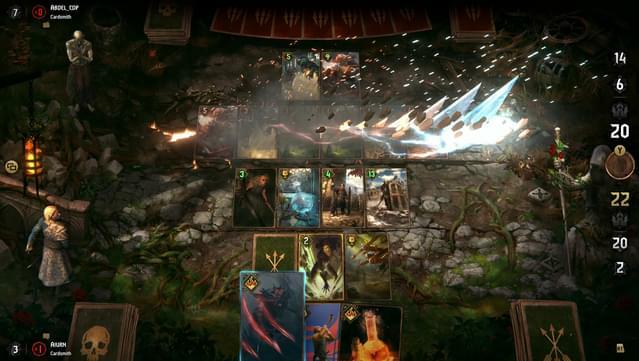 In GWENT, you clash with your friends in fast-paced duels that combine bluffing, on-the-fly decision making and careful deck construction. Play your cards right and manage a two-row battle formation as you unleash your hand over a best-of-three series of rounds. With heroes, spells and special abilities that dramatically turn the tide of battle, deception and clever tricks will be necessary parts of your arsenal. 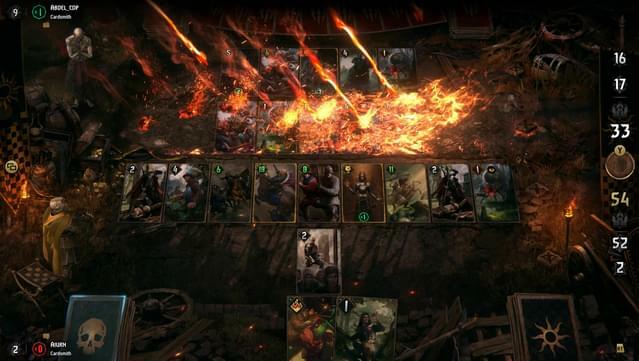 Pick your side – command five different factions: the mighty Nilfgaardian Empire, proud Skellige, brutal Monsters, cunning Northern Realms, or shadowy Scoia’tael. 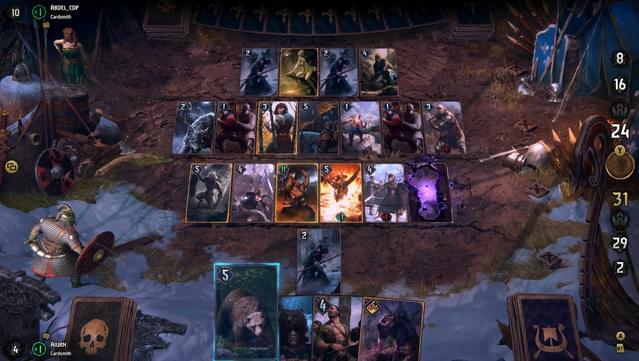 Build your deck – collect new cards and create armies full of versatile units and unique heroes. 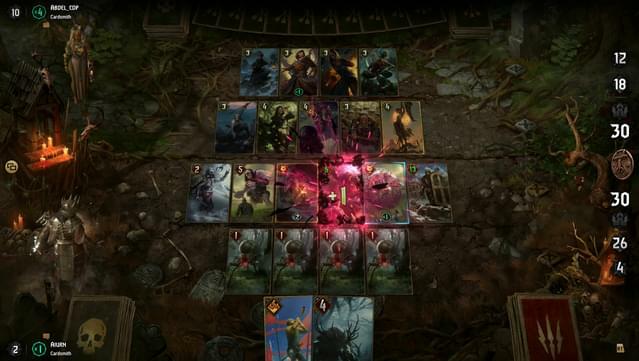 Craft new cards – break down unwanted cards and craft new ones to build an ever-evolving deck. 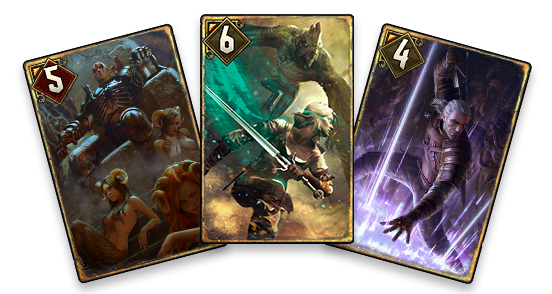 Force their hand – with limited cards per game, lure your opponent into draining their resources! Lose the battle, win the war – win the entire game by learning how to cleverly lose a round. 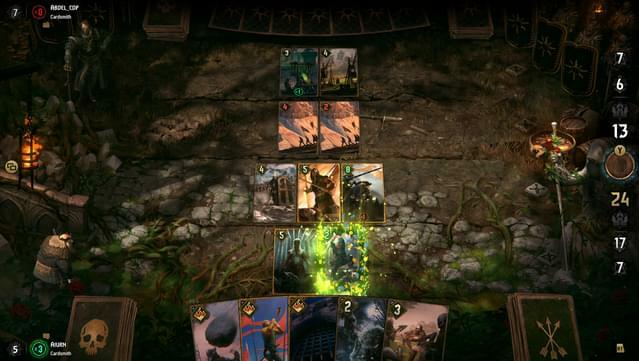 Hold the line – play your cards across two rows and build a formation to counter your opponent’s strategy. Shape the meta-game — the party just started and everyone can become a pro. Test yourself and become the next leaderboard legend. Play online for fun, or go competitive and win fame and glory! 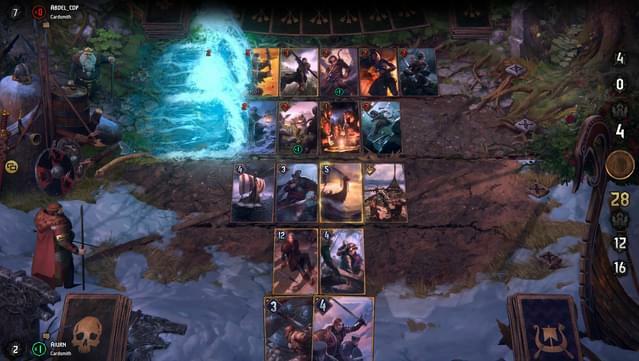 Friendly Matches – test your deck, try out new strategies, or just show off your collection of rare, animated cards. Ranked Matches – rise through player-driven divisions. 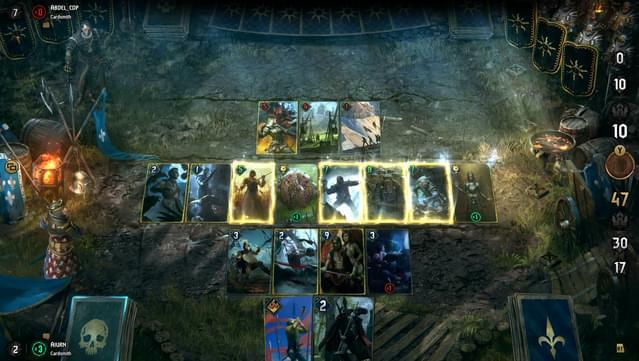 Arena Mode –draft a deck from GWENT’s entire collection of cards and conquer Master Mirror’s arena! 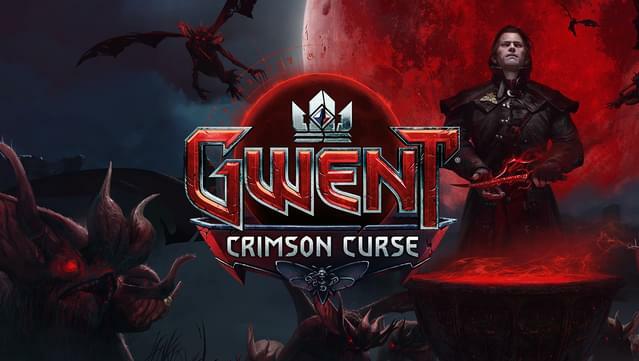 CD PROJEKT®, The Witcher®, GWENT® are registered trademarks of the CD PROJEKT Capital Group. 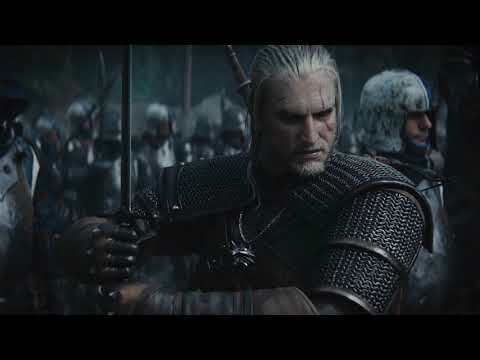 © 2017 CD PROJEKT S.A. All rights reserved. 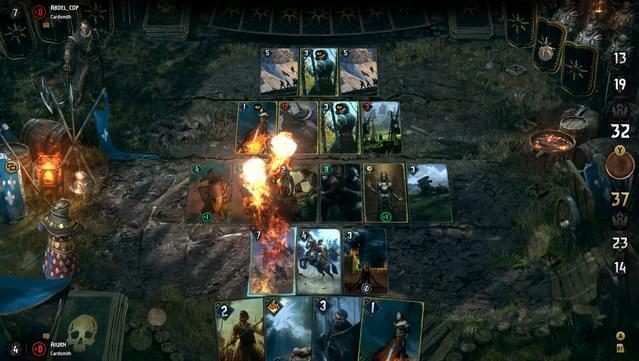 Order at least 3 units in a single turn. The game requires an online connection to play and offers optional in-game purchases.